“Preparing medicine with dedication, Growing strong with reputation.” Is our philosophy, and Wai Yuen Tong remains true to this aspiration in our commitment of spreading the wisdom of Traditional Chinese Medicine (TCM). Our complete understanding of today’s health and well-being needs enables us to provide a comprehensive range of top-quality TCM products and services in new areas of TCM healthcare. 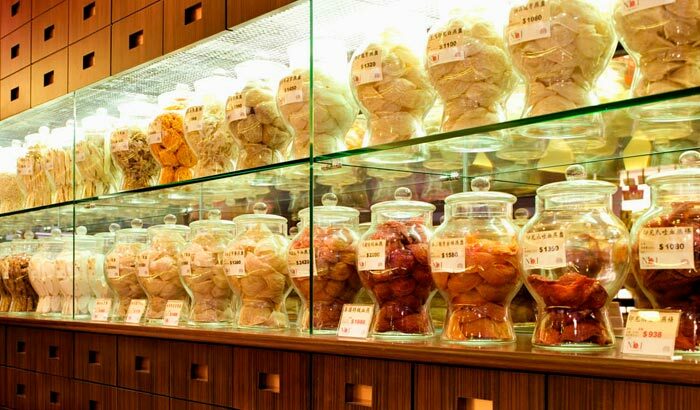 Wai Yuen Tong is a Traditional Chinese Medicine (TCM) manufacturer of venerable vintage that all Hongkongers are familiar with. Throughout the years, we have always been innovative at the same time as we uphold our finest traditions. The company was founded during the Qing dynasty, in the twenty-third year of the Guangxu reign period (1897), by a government official Li Changhou and several likeminded friends. 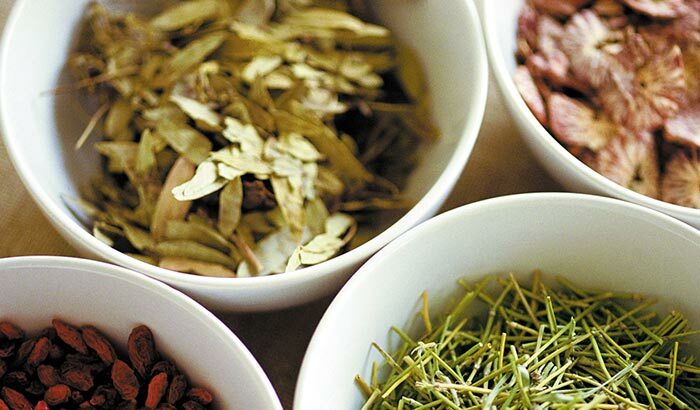 They wanted to spread the wisdom of TCM by making high quality medicinal preparations using the old methods so that TCM traditions could be passed on. After doing extensive research, one of the founders and TCM physician Pan Houcun formulated the first generation of the now famous Young Yum Pills. It proved a fine remedy for ordinary folks at the time, and became very popular. Wai Yuen Tong relocated from Guangzhou to Hong Kong in 1952. In 1980, it was registered as a trademark and Wai Yuen Tong Medicine Company Limited was officially established. Today, Wai Yuen Tong stays committed to the highest standards for its herbs and products. At the same time as we focus on quality and brand reputation, we are constantly innovating to create a more diverse range of medicinal products. In promoting the millennia-old TCM and its products all over the world, we remain faithful to our founders’ original. Wai Yuen Tong also focuses on understanding the healthcare needs of people today. 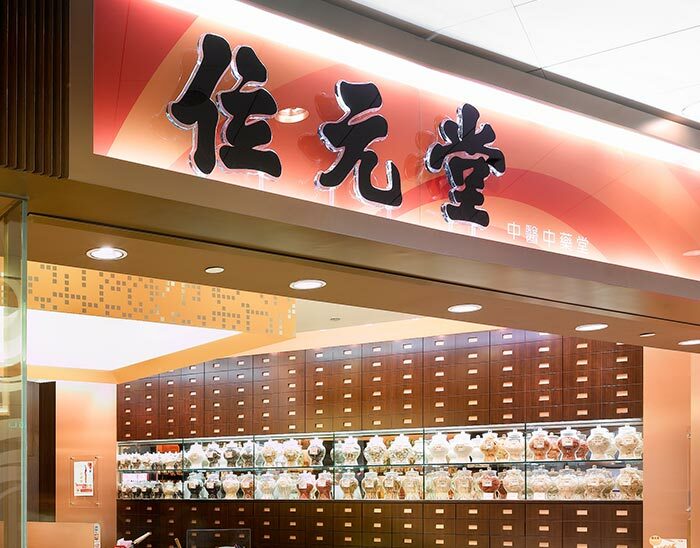 Our specialised retail outlets provide customers with one-stop TCM services, blazing a new trail in TCM healthcare. To educate more people on TCM, Wai Yuen Tong organises TCM seminars and free TCM consultations with various organisations. Providing these social services is our way of contributing and giving back to the community. Despite the passage of time, Wai Yuen Tong products are still based on ancient prescriptions. We have, however, successfully incorporated modern manufacturing technology and management strategies. We impose the strictest quality controls on our products, benchmarking their function, safety and convenience against the highest standards. These three aspects are assiduously adhered and aspired by our R&D Department during the process of product development. 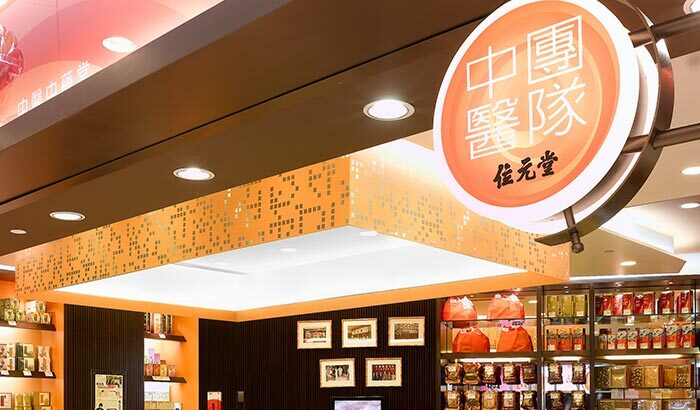 By fulfilling our corporate mission of full brand implementation, we have succeeded in positioning Wai Yuen Tong as a shining beacon and strong pillar of the TCM industry.